At the Maharishi School, we do not believe that academic rigor should be synonymous with stress—but we do believe that academic success requires focus, active engagement and relevance to a world that is evolving in increasingly complex and unpredictable ways. 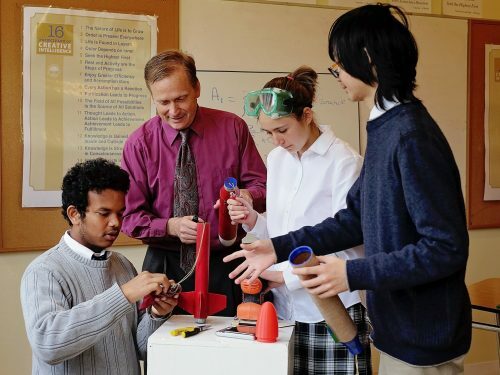 Our task, then, is to design an academic program for Upper School that is anchored in our core values yet aimed at equipping students to meet the future head-on, each to fulfill the purpose that is uniquely theirs. 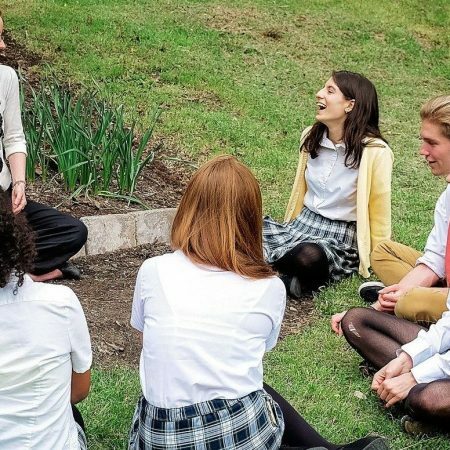 We also know that students maintain their focus and engagement through a wholesome lifestyle and the regular practice of transcendence, the foundation for living all of our core values. In this context, we strive to find a balance between innovative programs and traditional academic courses still informed by entrance requirements to the best colleges and universities in the US and abroad. Increasingly, however, those selective institutions are also seeking students who can demonstrate creativity, resourcefulness, and authenticity, through products and service projects that take them into the real world beyond the classroom or the laboratory. 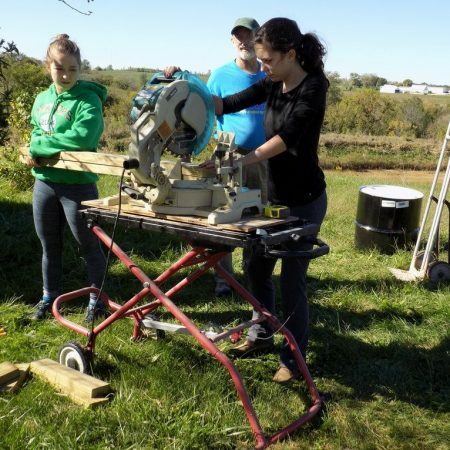 Our emphasis on project-based learning provides students with a platform for pursuing passions and testing original ideas under the mentorship of people who are skilled practitioners of their craft, whether in the pottery studio or the organic garden or the engineering laboratory. 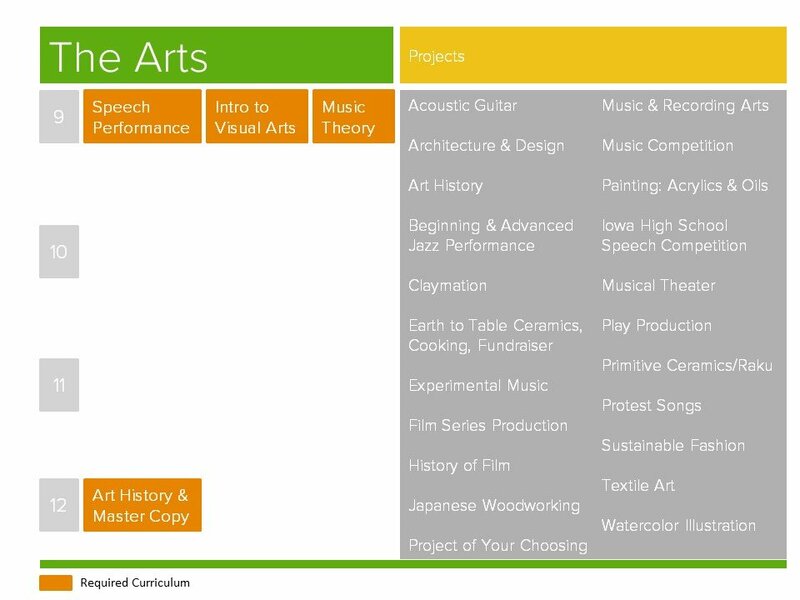 Core courses in traditional disciplines like math, science, social studies and English are supplemented with studio and performing arts, physical education and a course called Interdisciplinary Studies or the Science of Creative Intelligence. 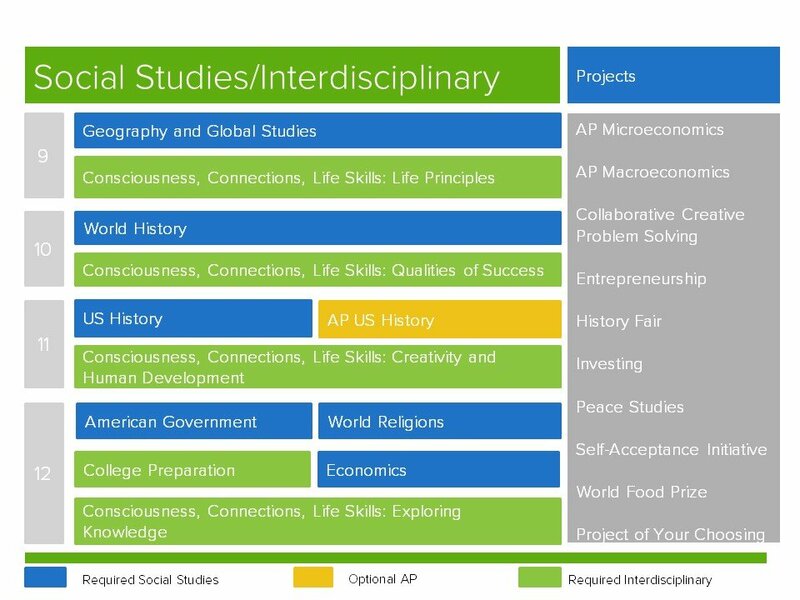 Here students find connections between their subjects and with themselves through underlying universal principles. In other units, they examine stages of human development, explore the creative process, and identify and develop life skills to help fulfill their goals in life. 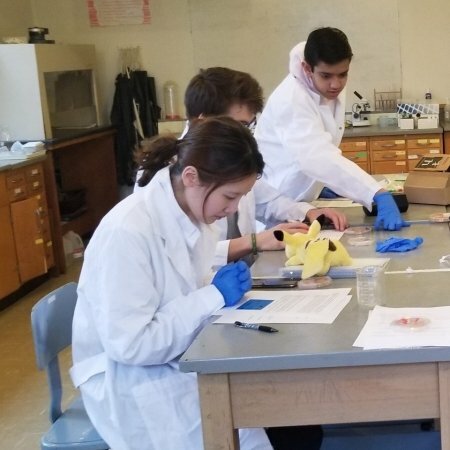 This is “deep learning” that equips students with an uncommon understanding of themselves and their connection to a greater purpose. 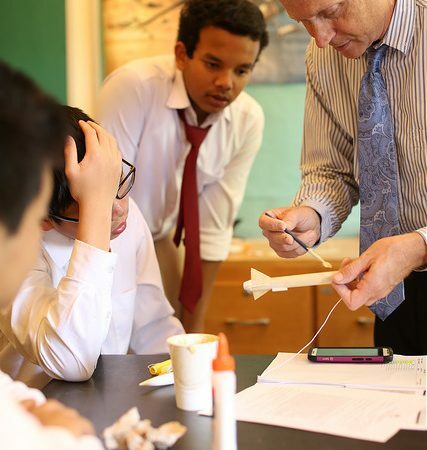 A rigorous yet engaging and relevant academic program begins with excellent teachers, highly skilled in their own fields of expertise yet driven by their commitment to investing in the lives of young people. Working artists, entrepreneurs, financial managers, engineers, botanists and professional writers, for example, design courses based on best practices in their industries—and the passion they exude as they teach is palpable and contagious. 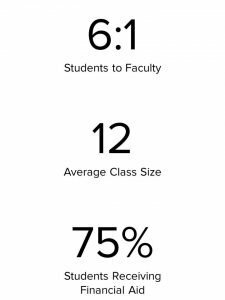 Our faculty is anchored by a core of seasoned career educators who can be mentors to colleagues as we collaborate and co-create in the classroom and beyond. 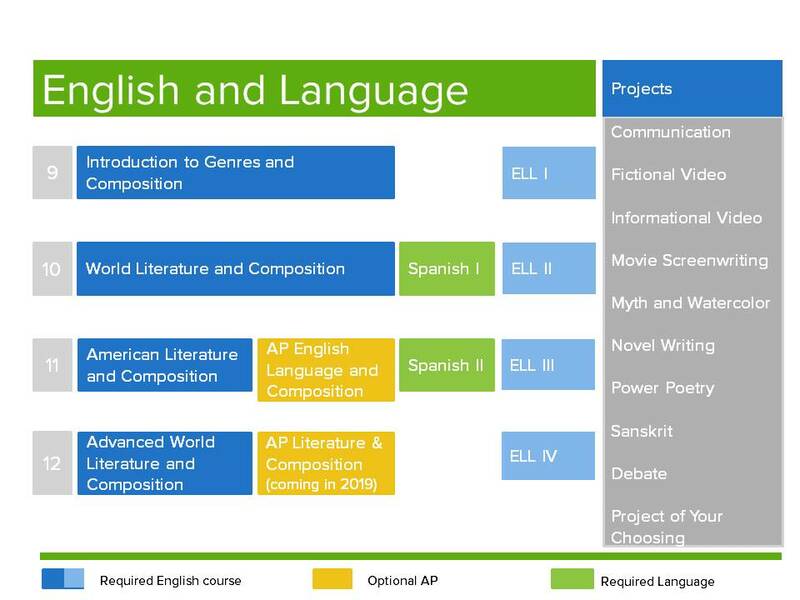 For our students who require individualized attention, we offer English language support, college, and personal counseling, plus access to student services and professional development in best practices for our teachers. 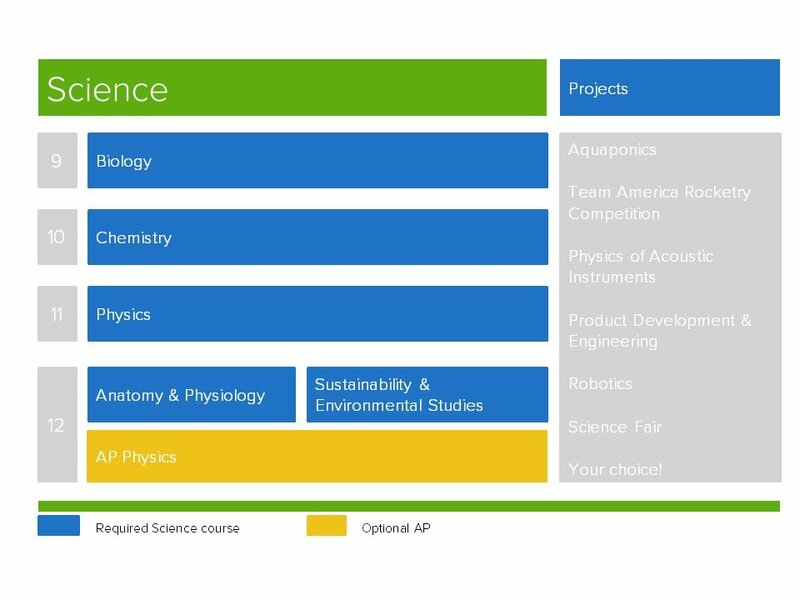 Because so many of our teachers have advanced degrees or specialized training in their subject areas, we are increasing the number of AP courses we can offer each year, beginning with physics and calculus with plans to add English language and literature plus courses in the social and natural sciences, such as AP American History and perhaps economics, government, environmental and computer science. As we strive to remain abreast of valuable trends in education that increasingly give students choices, we are secure in the knowledge that we can link our students to wisdom and practices that transcend the ages. 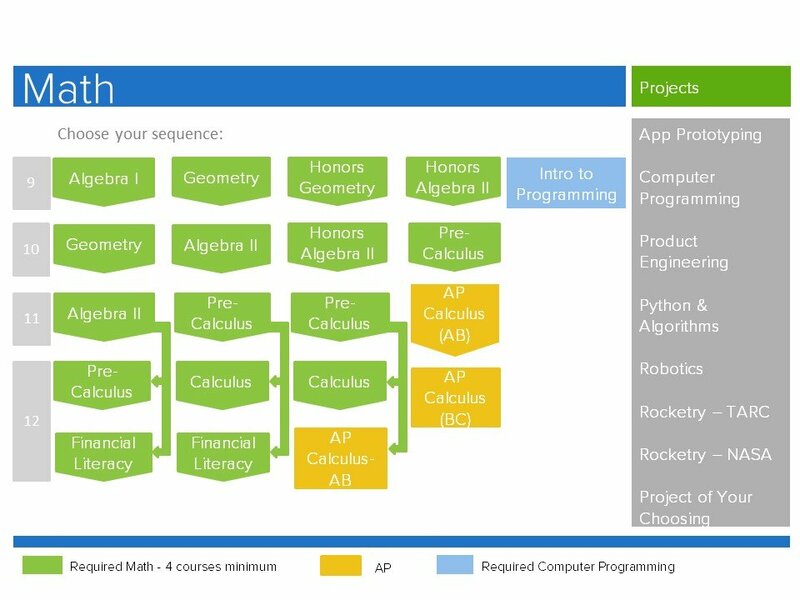 Download our College Profile and standardized test score information.